One of Nintendo’s highlights in its early days was a magazine titled Nintendo Power, which was both a news and strategy magazine that ran from 1988 to 2012, when Nintendo ceased its publication. 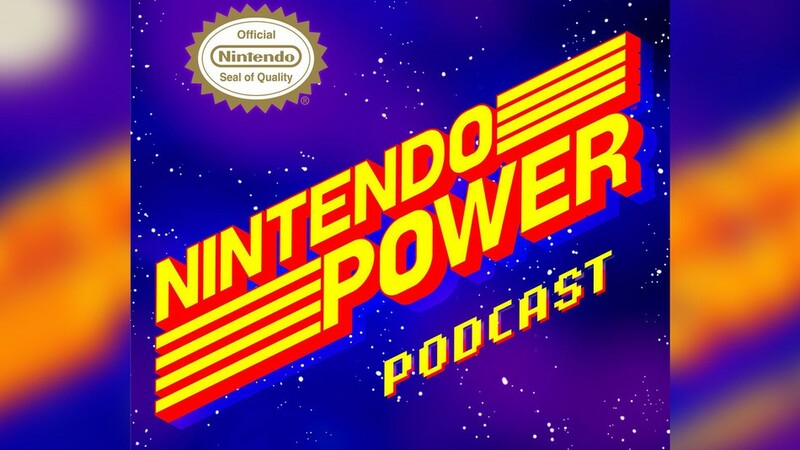 However, the Nintendo Power name has recently come back in the form of a podcast run by Chris Slate, the former Editor-In-Chief of the original magazine. The first episode of this new podcast features discussion on the Switch, as well as an interview with The Legend of Zelda: Breath of the Wild‘s director Hidemaro Fujibayashi and Zelda series producer Eiji Aonuma. For those interested, you can listen to the podcast free on Soundcloud here, with the interview starting at the 26:30 mark. But what do you guys think? Let us know in the comments below!